The Social Security Disability Insurance (SSDI) is a government program designed to financially assist a person who is unable to work because of a disability. Many Americans depend on their benefits to pay for unbearable medical costs and other expenses. Although the spirit of the program is straightforward, it is not as simple as it seems. Many social security disability claims in Utah, Idaho, Arizona, and other parts of the United States get rejected due to the misconceptions the applicants have about the SSDI. To avoid rejection and to receive the financial assistance you badly need, you should reconsider the following mistaken ideas. Yes, the primary qualification of an SSDI beneficiary is an adequate length of work history. But, you must have also paid your Social Security taxes to get a “yes” in your application. Even if you are a model taxpayer, you could still get turned down if you make so much money. Your countable income should not exceed the “substantial gainful activity” level, which is the limit of the money you earn to be officially considered disabled by the Social Security Administration (SSA). 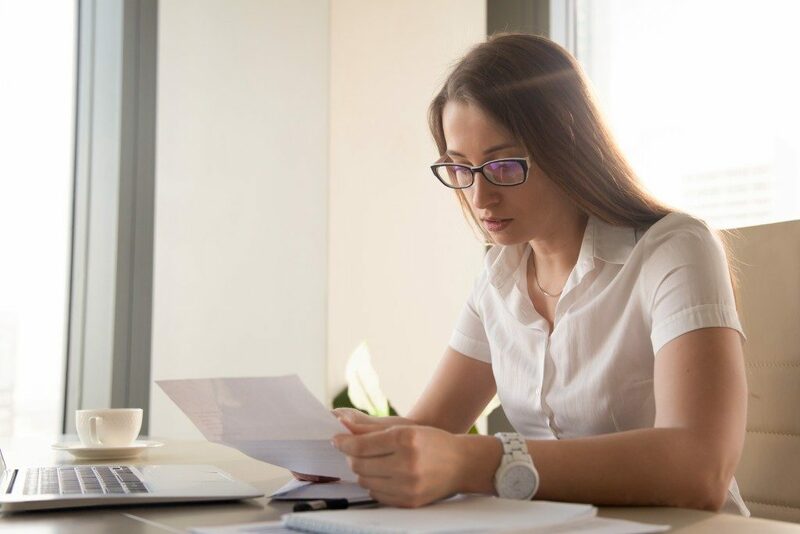 If you have a legitimate disease or injury that keeps you from working like before, the review team may deny your claim just because you’re considered capable enough to obtain benefits. Statistically speaking, there is a 70% chance that you will be denied on your first time. Most first-time applicants do not get the nod for a variety of reasons. Some fail to cooperate with the agency, while others do not provide sufficient evidence to back their disability claim. Furthermore, the social security disability application process can be difficult to navigate. A single mistake is enough for your approval to be rejected. Nobody is going to stop you from filing your claim yourself, but it is ill-advised. It’s better to consult an attorney at the outset to assess the strength of your case and assist you with the paperwork. Many social security disability claims would have been approved had their applicants seek out the necessary legal support before reaching out to the SSA. If you have a child who became disabled at the age of 22, you can use your record of earnings to get benefits for your sick child. Other family members may enjoy the same privilege. This is not true; you can work and receive disability benefits at the same time. However, you may eventually stop getting payments from the government if your income reaches a certain level. Many people stay unemployed or work fewer hours because losing disability benefits can negatively affect their finances. Talk to an SSDI expert before filing any claim to find the right strategies for your application and achieve your goals. If you want to make sure that your application is approved, you should meet with a qualified attorney to avoid wasting your time and energy.